Chetna is a social entrepreneur and a micro-finance banker. An inspiring figure who has done significant work towards social development and women empowerment, she speaks with conviction on these topics. 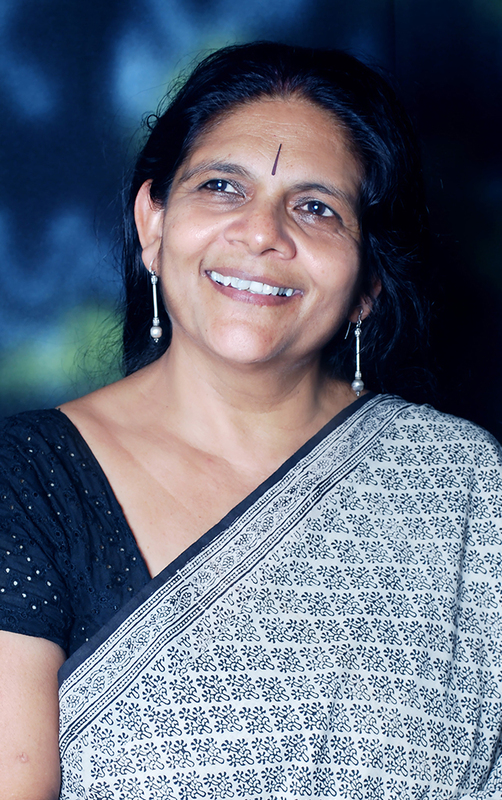 Chetna has been working with marginalised communities since 1986. She is the force behind the Mann Deshi Foundation and the Mann Deshi Mahila Sahkari Bank with an aim to support one million women entrepreneurs by 2025. Her micro-enterprise development bank for rural women has been a testimony to Chetna’s brilliance. Her advice on financial inclusion and women’s banking has been sought by the Federal Reserve Bank of India as well. Owing to her remarkable contribution to women’s empowerment, she has been honoured with the 2005 Jankidevi Bajaj Puraskar and has been elected as a member of the National Committee for Promotion of Social and Economic Welfare. An example for those who wish to work towards the progress of the society and humankind, she was named the ‘Social Entrepreneur of the Year 2013’ by Schwab Foundation.